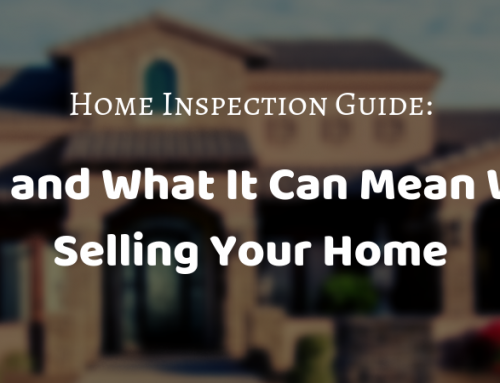 A good home inspector is a powerful ally when you are buying an Arizona home. A good inspector will help you discover hidden or subtle issues with the home that might cause expensive problems or health issues later. You can use that information to make a better informed decision about your purchase, or you can use it to negotiate with the sellers for improvements to be made or for the purchase price to be lowered. Anyone you hire to perform your property inspection should have the right training and licensure, at a minimum. However, there is a lot that an inspector will learn on the job, so it is important that you hire someone who has a lot of experience in the field. Always ask the inspector you are considering hiring about the type of training they have, as well as the years of experience they have. Also ask about certifications, licensure, and any additional training. Some inspectors will bristle at being asked this question, but it’s an important one to ask. It is possible for an inspector to cause some damage when they are poking around your wiring or stomping around in your attic. Make sure you ask if the person carries liability insurance and for how much. Just be tactful about how you ask it! 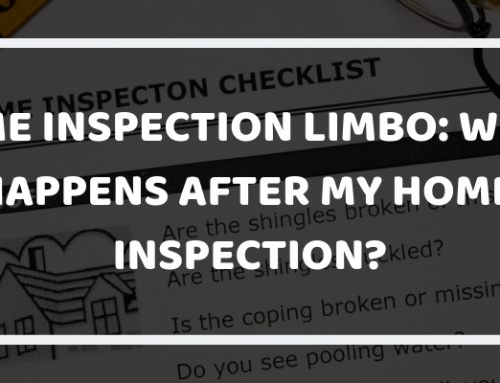 Can I See a Sample Inspection Report? You can get a great sense of what to inspect from a home inspector by asking to see a sample of one of their reports. You’ll find out how issues are reported and what kind of items are flagged. You’ll also get a good sense of how thorough the inspector is and how well they communicate their findings. You should expect to see a very similar report for your own home if you hire that inspector. 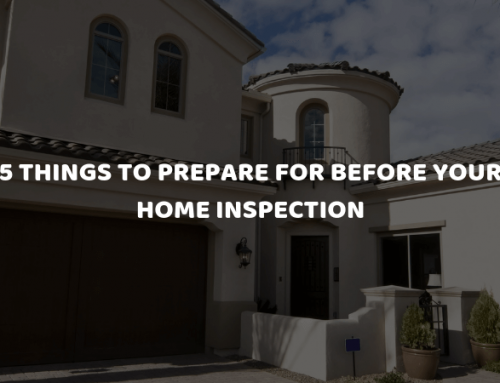 The best way to know what to expect from your AZ house inspection is to ask people who have dealt with that inspector before to tell you about their experience. The inspector should be able to provide the names and contact information of people who have agreed to be references. You can also check online reviews and reports to see what others may have to say about the inspector. The references that the inspector provides will almost certainly be positive, so looking online will help you get a more complete picture of the type of service the inspector offers. 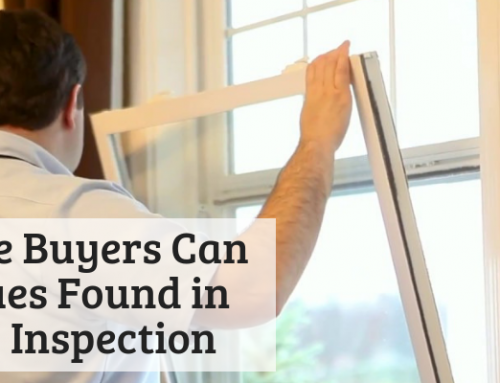 Reputable home inspectors often offer a warranty or guarantee of some type. 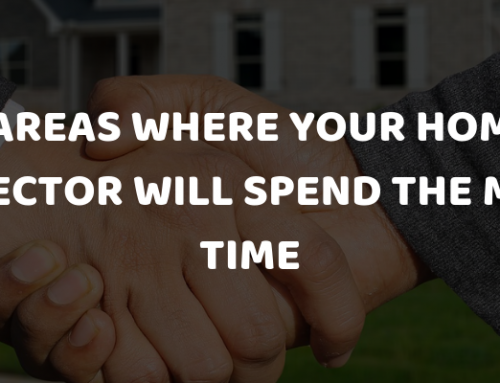 For example, your property inspector might offer an overall warranty on the home, or they might offer a specific warranty for a part of the home, such as the roof. Other common warranties cover the sewers, mold, and structural integrity. When you find an inspector who is willing to back up their assessment with some kind of guarantee, you know that you have found a professional who is committed to being thorough and proving you the best information. Your property inspection is too important to trust with just anyone. Make sure that you interview multiple home inspectors and ask them these and other questions to ensure that you are getting the right professional. You’ll be ensuring that you get an AZ home inspection that will alert you to any potential issues with the home you want to buy, ensuring that you will get a great home for your investment. ATS Home Inspections offers Phoenix home inspections from experienced and highly qualified home inspectors you can trust. Our firm has earned a reputation for thorough, top-notch AZ real estate inspections, and we have many satisfied clients who are happy to share their experiences with us. Contact us today to schedule your home inspection in the Phoenix area!